The brand new completely rewritten Gin Pro provides all the features you need to keep track of your cotton in an easy to use interface. Our powerful new features like the new status screen, and improved reports give you powerful options for visualizing your data while making it easy to get everyday tasks done quickly. 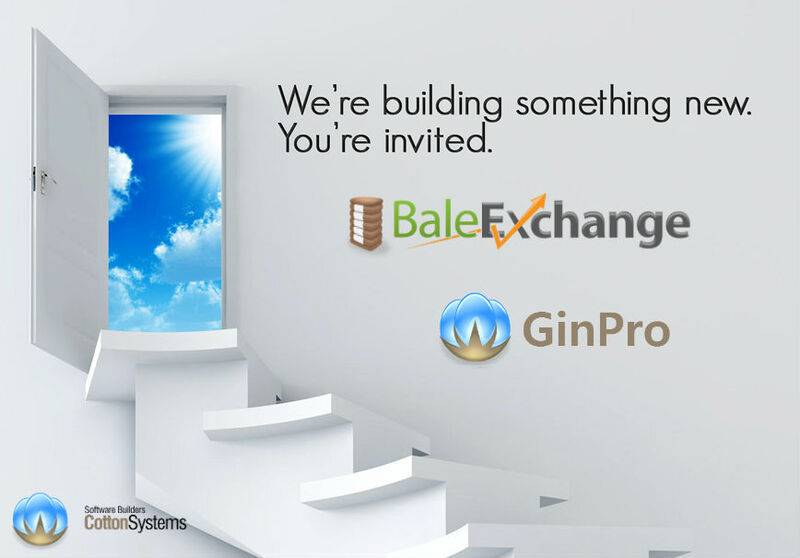 BaleExchange.com makes it easy to buy and sell cotton online. It's easy for sellers to list recaps, buyers to view recaps and merchants to remix recaps and even use custom pricesheets to get a better idea of what a recap is worth to you. As consumers have grown more web-savvy, they have begun to expect services to be avaliable online. With our new 'GinPro for Farmers' service, you can give your farmers secure web access to their reports on your website!